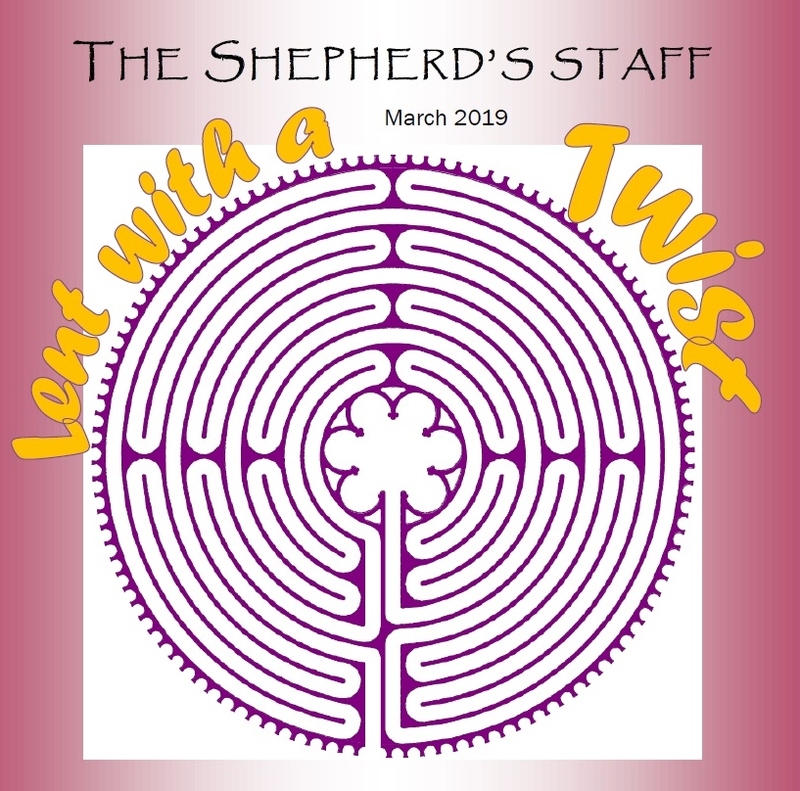 Shepherd of the Mountains is excited for Holy Week. This Sunday (April 14th) we celebrate Palm Sunday / Sunday of the Passion at our regular 8 AM and 10 AM services. 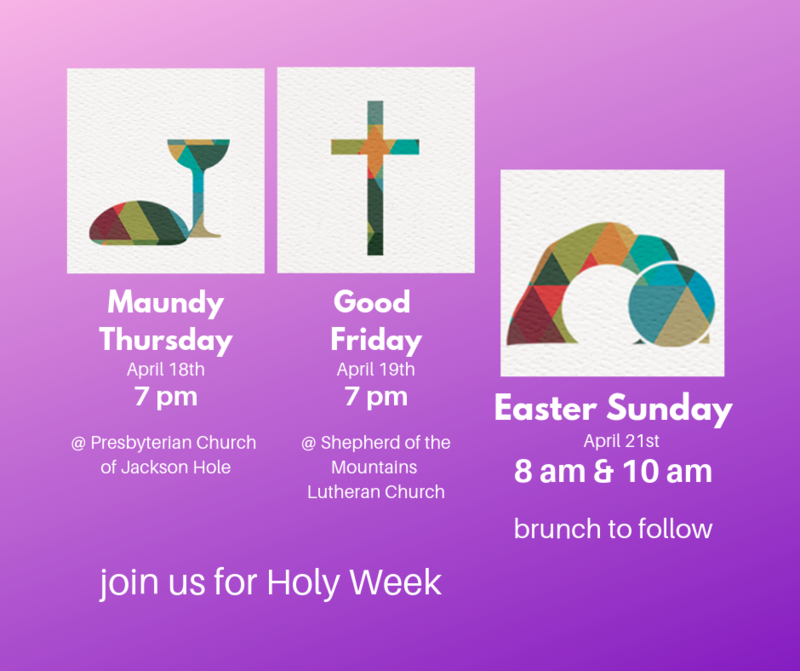 For Maundy Thursday and Good Friday, we will share evening worship services with the Presbyterian Church of Jackson Hole. PCJH is hosting Maundy Thursday (April 18th); Shepherd of the Mountains is hosting Good Friday (April 19th). Both services are at 7 PM. 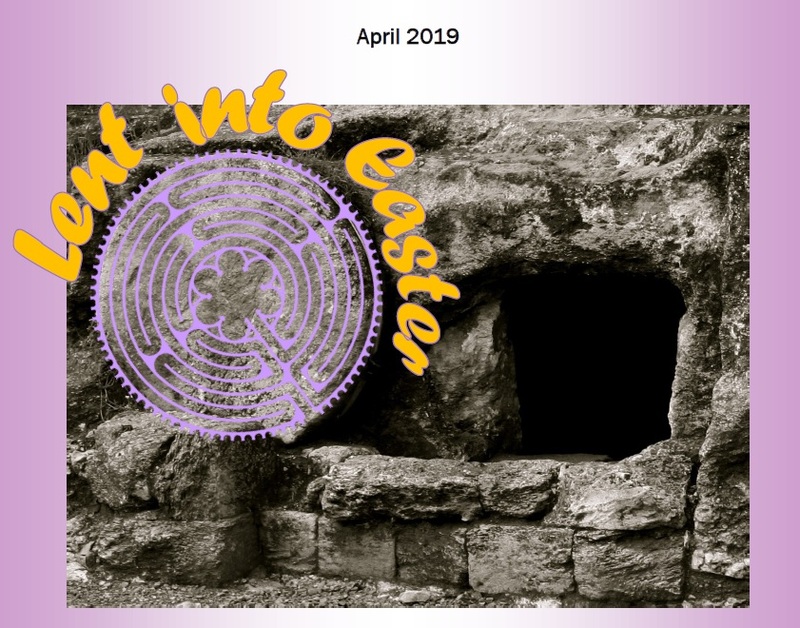 Easter Sunday (April 21st) we worship at our regular 8 AM and 10 AM times. 4 though I myself have reasons for such confidence. 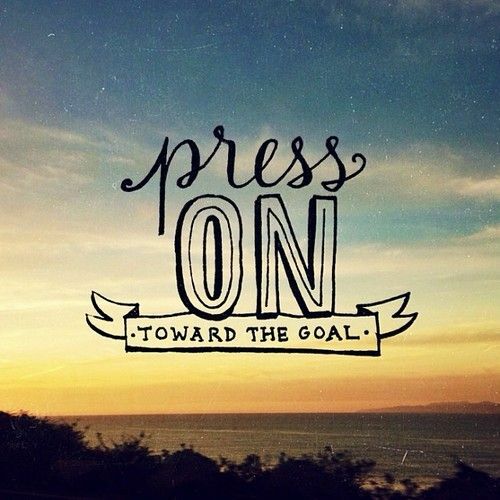 7 But whatever were gains to me I now consider loss for the sake of Christ. 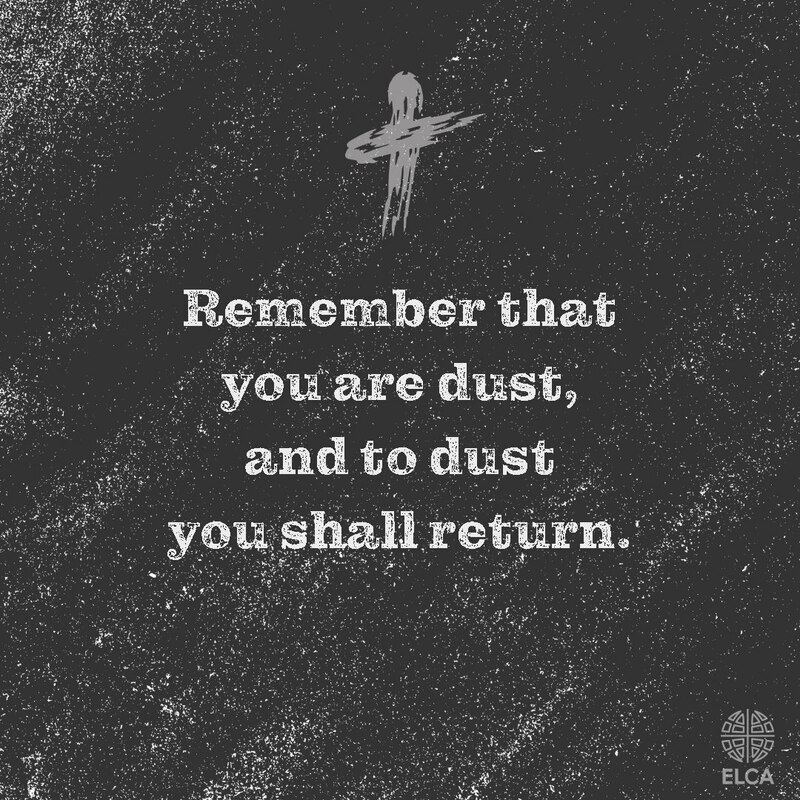 8 What is more, I consider everything a loss because of the surpassing worth of knowing Christ Jesus my Lord, for whose sake I have lost all things. I consider them garbage, that I may gain Christ9 and be found in him, not having a righteousness of my own that comes from the law, but that which is through faith in[a] Christ—the righteousness that comes from God on the basis of faith. 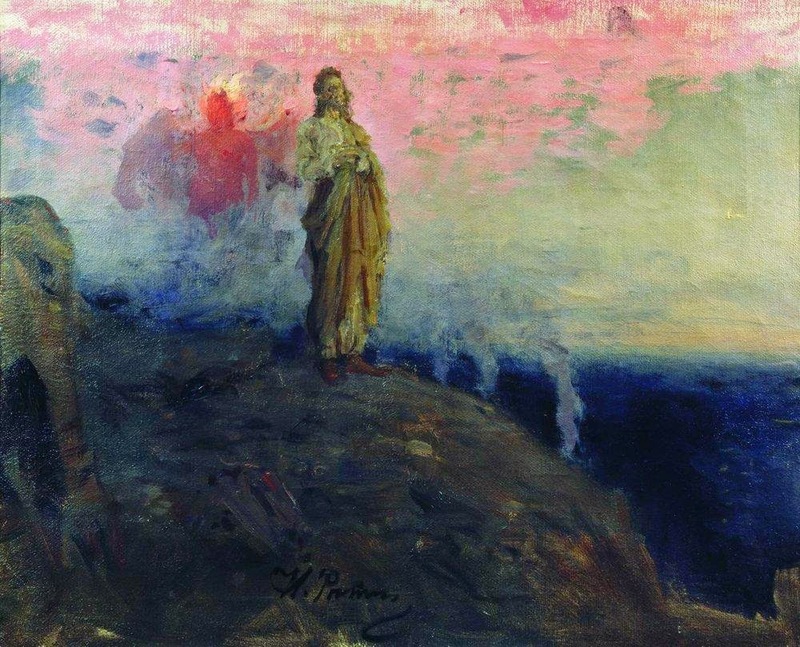 10 I want to know Christ—yes, to know the power of his resurrection and participation in his sufferings, becoming like him in his death, 11 and so, somehow, attaining to the resurrection from the dead. 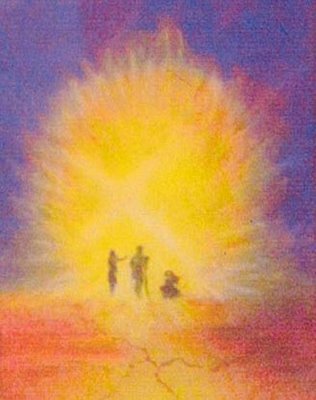 4 Jesus, full of the Holy Spirit, left the Jordan and was led by the Spiritinto the wilderness, 2 where for forty days he was tempted[a] by the devil. He ate nothing during those days, and at the end of them he was hungry. 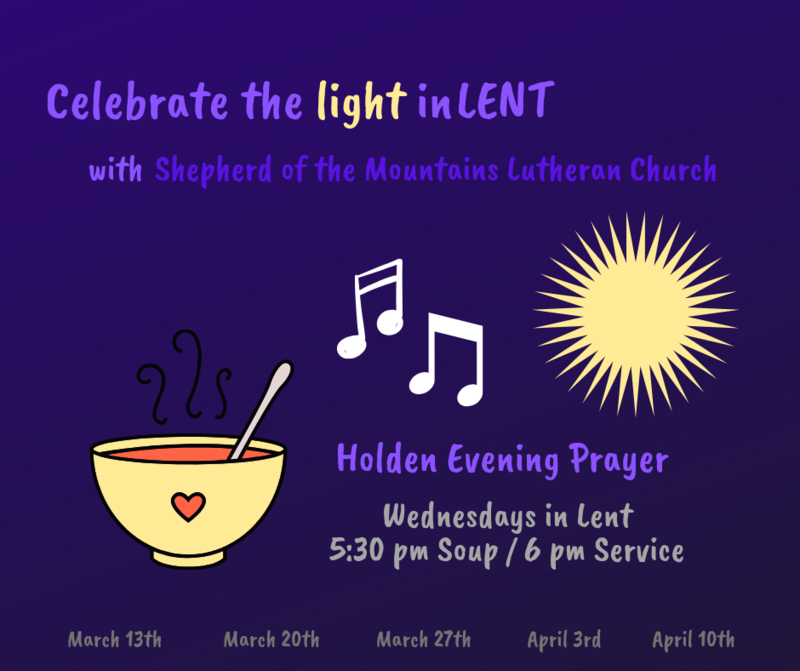 Please join us for this modified version of Holden Evening Prayer as we begin Lent. 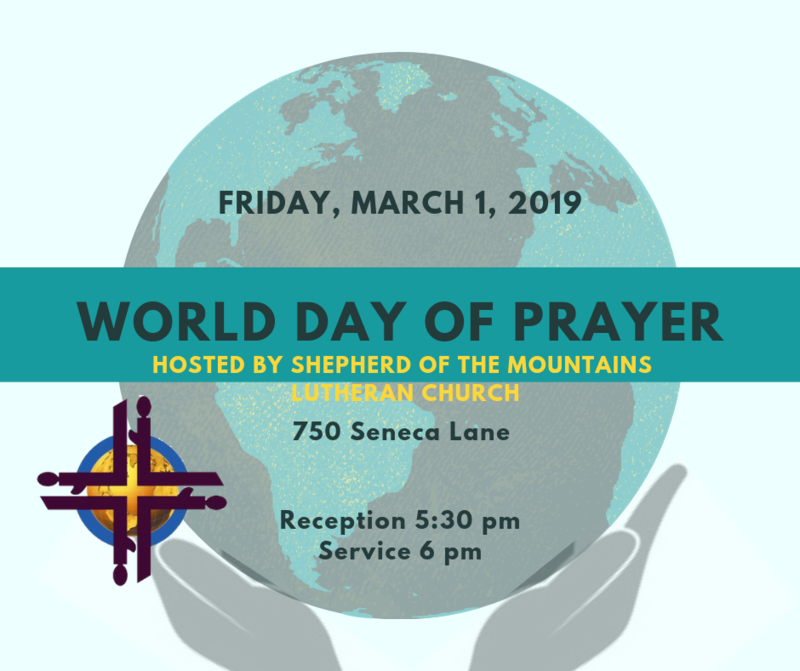 We are honored to be hosting this year’s World Day of Prayer, a worldwide ecumenical movement led by Christian women of many traditions. This year, the women of Slovenia crafted our worship service, helping us understand how they interpret scripture in their context and highlighting issues of mission, justice and peace that are important to them. There will be a reception at 5:30; the service will begin at 6 pm. Please join us!